Originally Published in the Palm Beach Post. 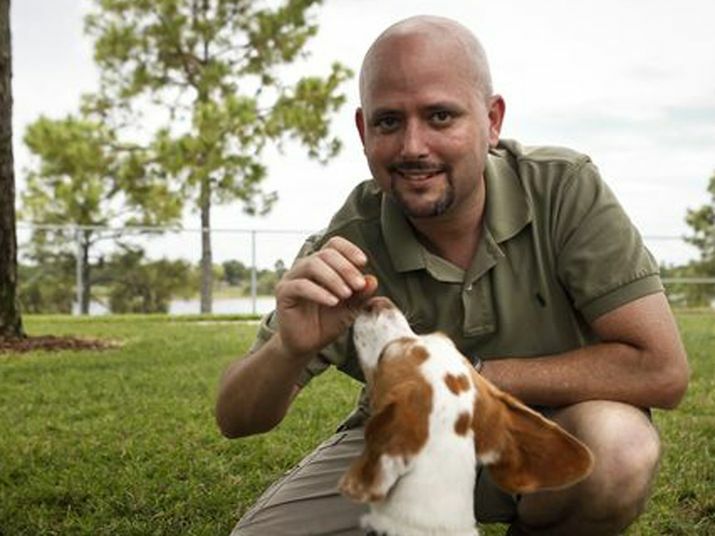 Lawyer Eddie Stephens, 41, began his career as an attorney for the Palm Beach County Property Appraiser’s Office, where he handled litigation and value adjustment hearings. 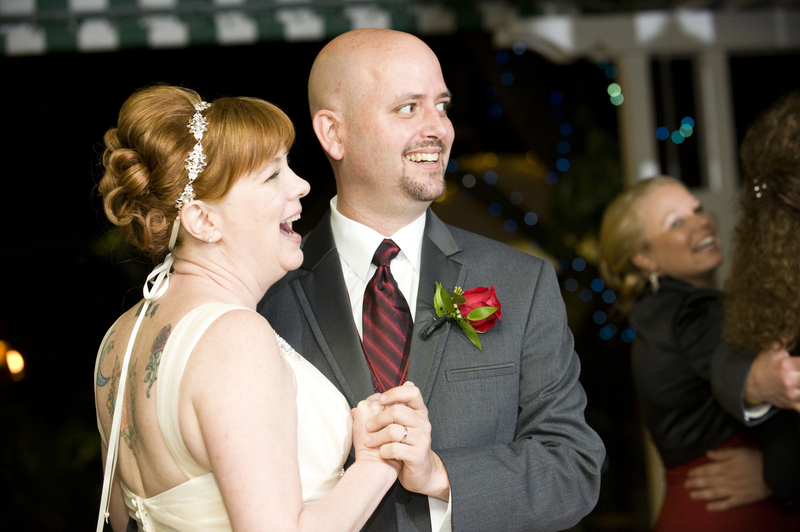 Now, he’s an attorney at Ward Damon of West Palm Beach, focusing on disputed divorces with one overriding goal: to lessen the impact of divorce on children. The Florida native’s personal mission is to “do something that matters.” He is past chair and president of Delta Sigma Pi’s Leadership Foundation, has raised over $20,000 for the Muscular Dystrophy Association, and has a scholarship named after him. 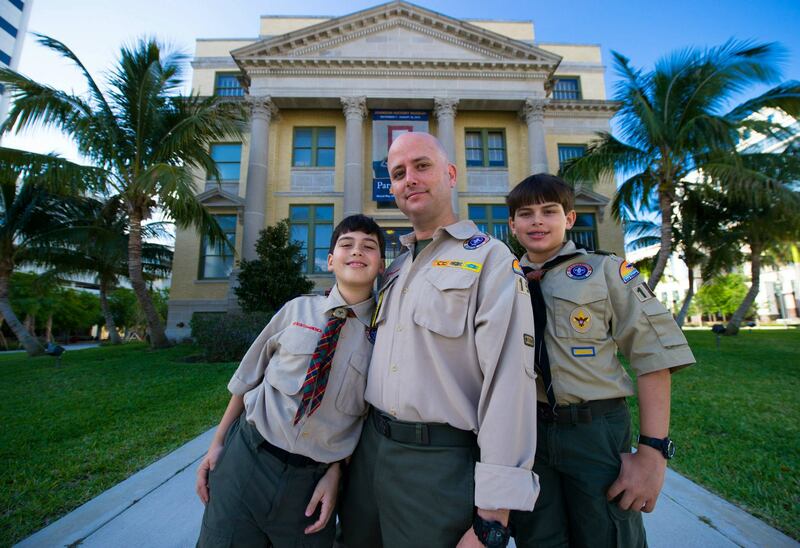 He is a past distinguished president of the Kiwanis Club of Flagler Sunrise, serves as an adult leader for the Boy Scouts of America and has logged more than 100 hours reading to children with the Palm Beach County Library’s “Let’s Read” program. He’s also a popular law lecturer and a motivational speaker. 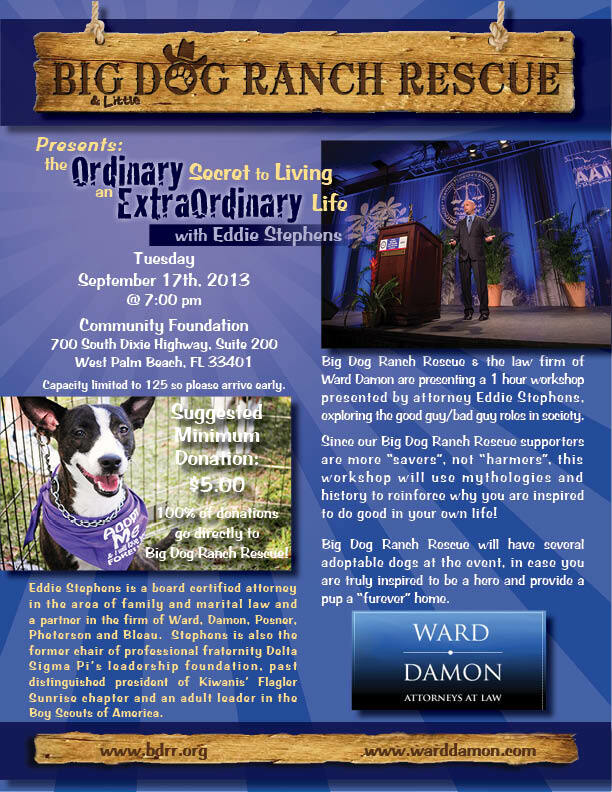 He’ll give a free lecture, “The Ordinary Secret for Living an Extraordinary Life, on Sept. 17 to raise awareness for the Big Dog Ranch Rescue. Stephens is married to, Jacquie Smolak, and has two sons, Christopher, 14, and Matthew, 11. They live in Glen Ridge. My kitchen. I have chickens so we have fresh eggs every morning. My specialty, fried egg, cheese, ham on a toasted English muffin. 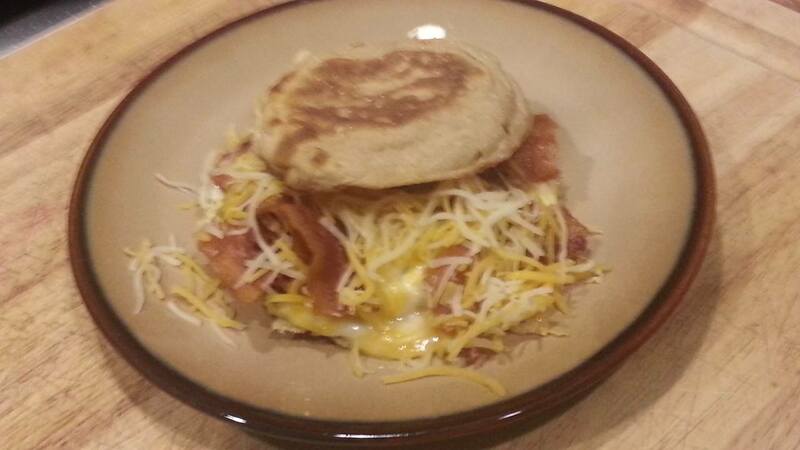 Eddie Stephens’ special, fresh fried egg, ham, cheese on a toasted English muffin. 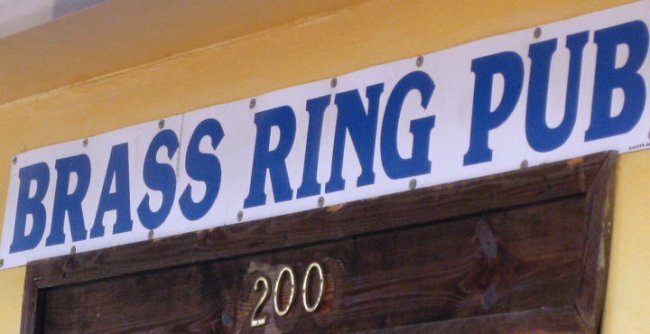 Don’t go out often, but when I do it’s usually to meet friends at the Brass Ring Pub. Frozen glasses and great burgers! P.A. BBQ. 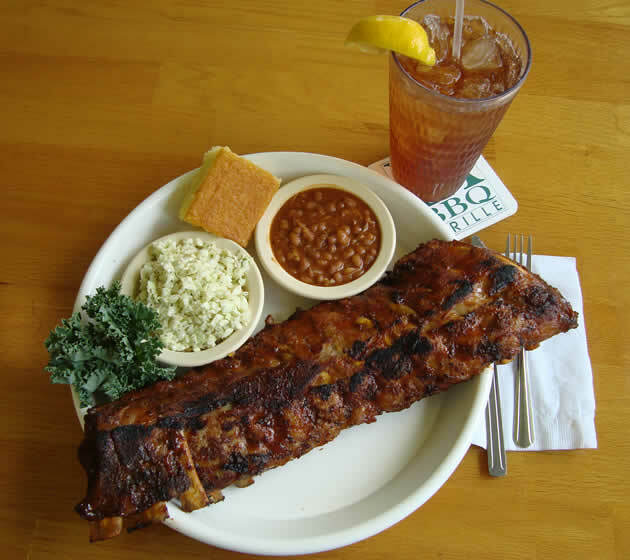 Best BBQ in town, well at least the best you can buy. 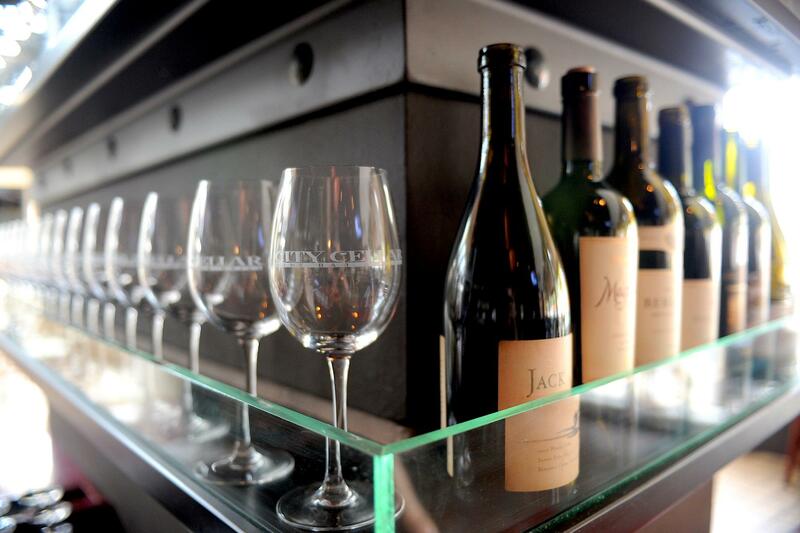 City Cellar in City Place. I always run into someone I know there. Favorite place for Sunday brunch? The Sundy House in Delray Beach. Natural pools, beautiful gardens and an unbelievable Bloody Mary station! Eddie Stephens’ favorite Sunday Brunch is at the Sundy House. Again, the Sundy House. At night there is a different ambience where it looks like a tropical rain forest all lit up. Great venue for a romantic dinner for two. Especially on a cool dry evening where you can eat outside in one of the many secluded areas within the gardens. Favorite take-out or order in? 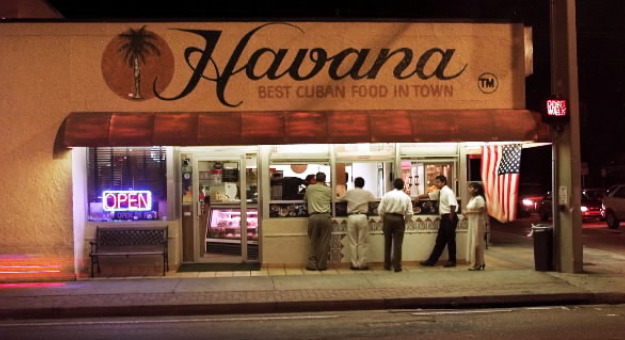 Havana Restaurant. Best Cuban food North of Miami. Mizner Park in Boca. You don’t even need to buy a ticket, just bring a lawn chair. My dog’s say; “Okeeheelee Dog Park”. 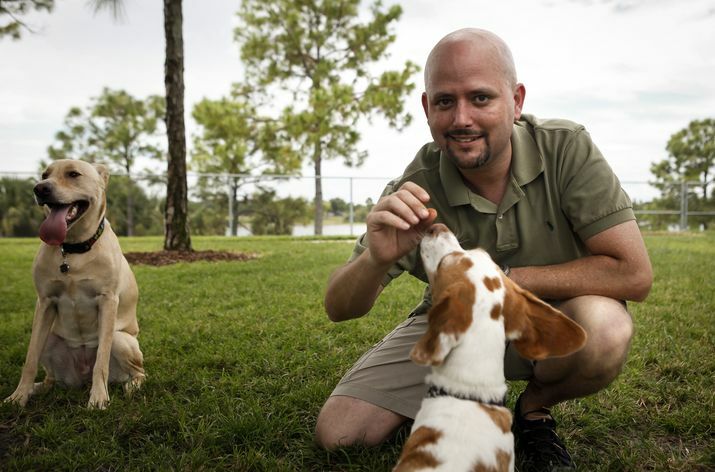 Eddie Stephens wirh his dogs Jack Henry and Abigail Sowflake at Okeeheelee Dog Park. History of Museum of Palm Beach located in the restored Courthouse. Admission is free and it offers a lot of local history and rotating exhibits. Eddie Stephens and family in front of the old historic Courthouse. Favorite grocery or green market? 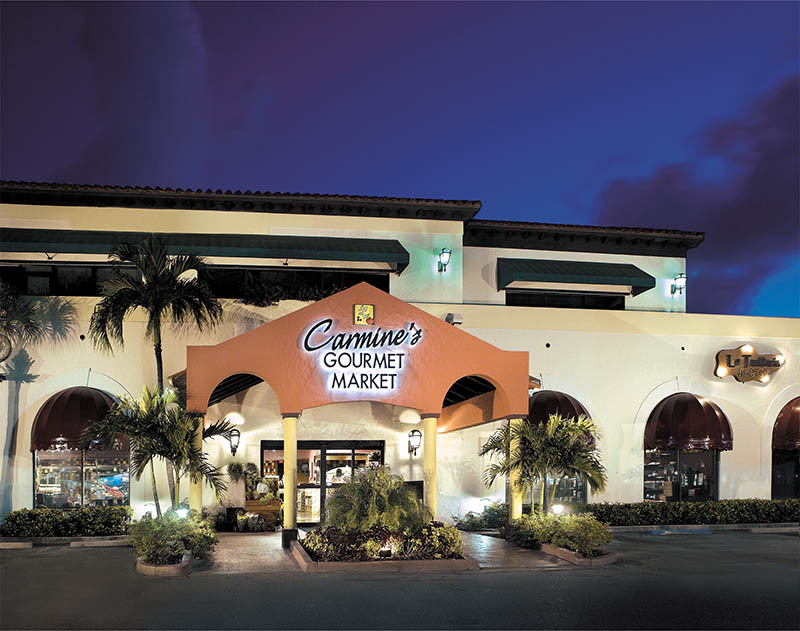 Buying sushi grade Tuna sashimi at Carmine’s in Palm Beach Gardens is always a treat. 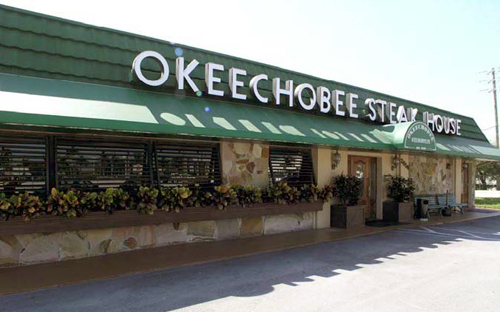 Okeechobee Steak House. They also sell their steak knives in sets which are used in my house quite often. 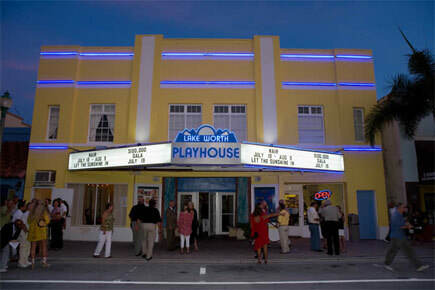 Lake Worth Playhouse. Great way to support local artists. Favorite restaurant to take out of town guests? Guanabanas’ in Jupiter. Really captures the South Florida atmosphere. Great place to take pictures. Lots of aquatic activities nearby. 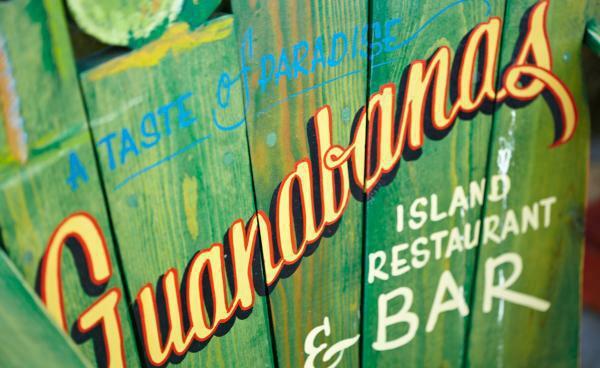 Eddie Stephens’ favorite place to take out of towners; Guanabanas. Favorite tourist-y place to take out of towners? Lion County Safari. The giraffe tower is awesome! 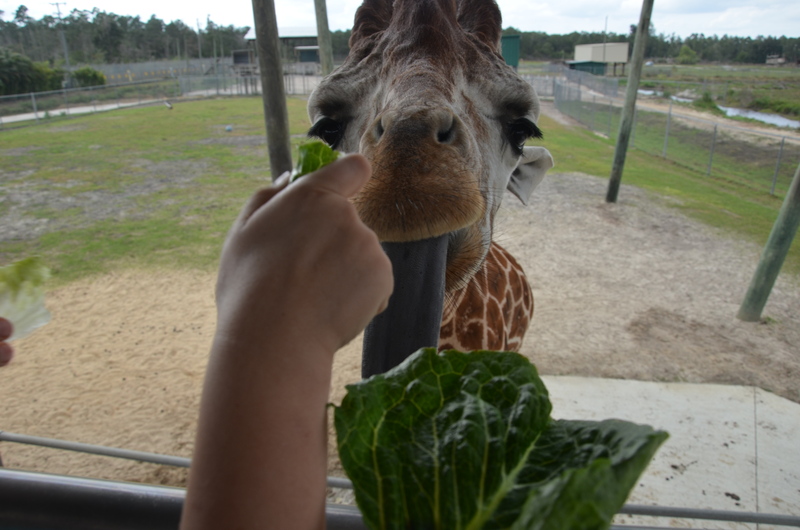 Eddie Stephens’ favorite local attraction; the Giraffe Tower at Lion Country Safari. Lion Country Safari or even Peanut Island! Confusion Records in Pam Beach Gardens. I am a huge music fan, and I can spend hours browsing old records without even realizing it. 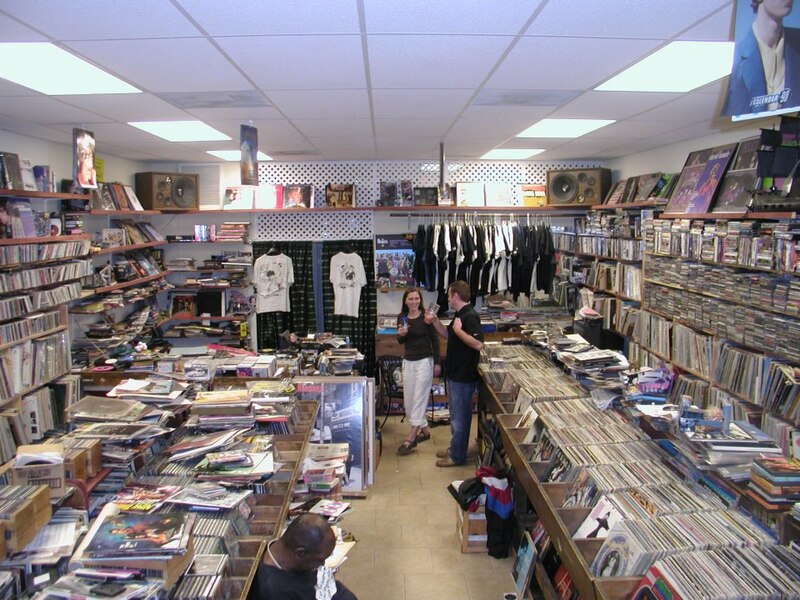 Eddie Stephens’ favorite store, Confusion Records. Relaxing with my family. Maybe lighting up the smoker and cooking some great BBQ for my favorite people. 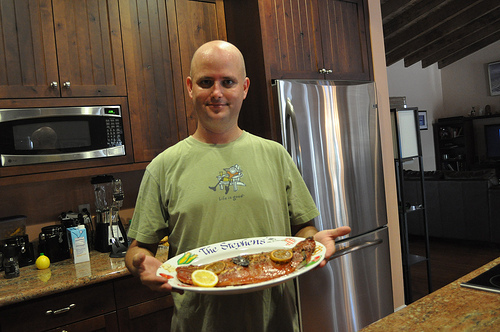 Eddie Stephens cooking at home. I am a 3rd generation Floridian and could not imagine living where it is cold. 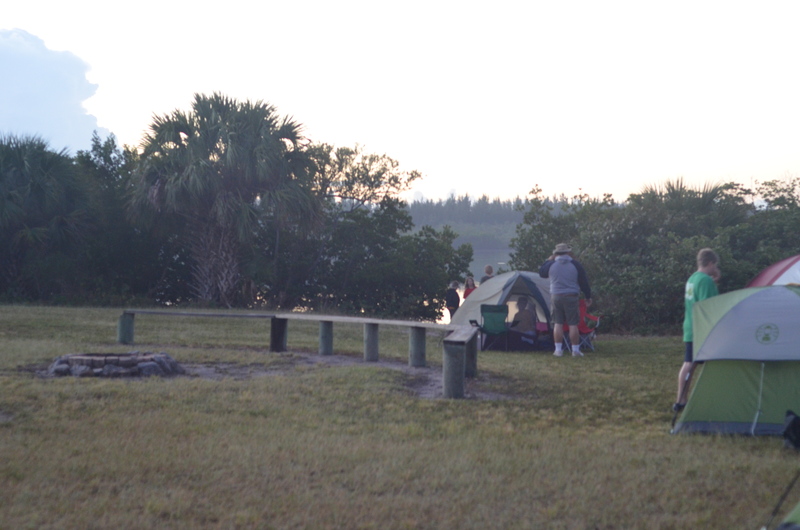 Palm Beach offers pretty much anything you could ever need within a 20 minute drive. Big Dog Ranch Rescue and Ward Damon present Eddie Stephens on September 17, 2013.